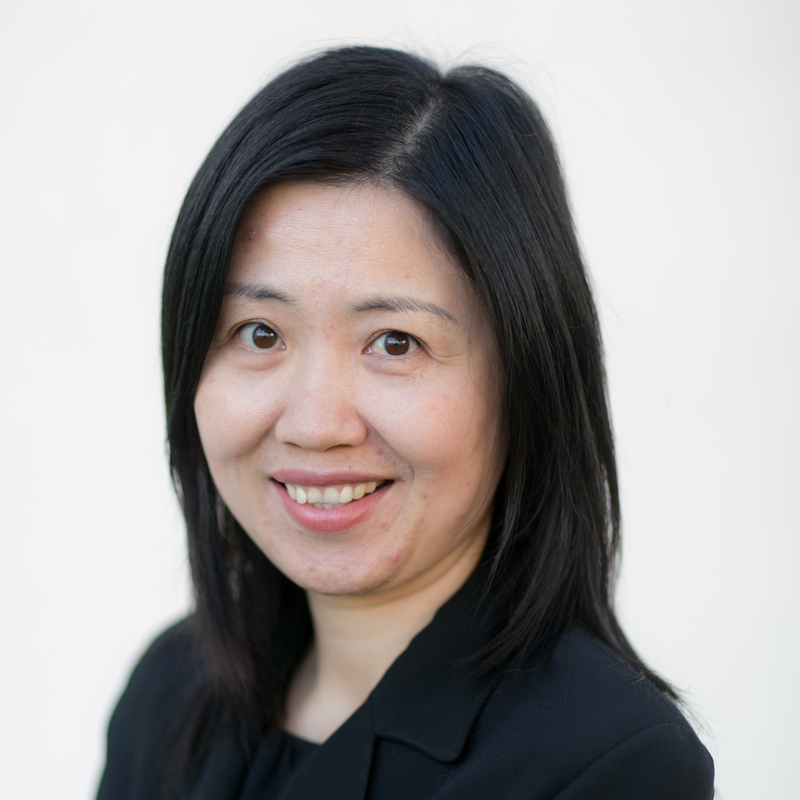 St. Anne’s Controller Jennifer Rui has 10 years of experience working in finance and has been with St. Anne’s since 2006. She holds a bachelor degree in economics and international trade from Shanghai International Studies University. Jennifer plays a key role in consolidating different departments and funding sources to ensure the agency’s financial objectives.